Reminder: Fort McCoy does not participate in the state wide spring turkey youth hunt April 13-14, 2019. There is no spring turkey hunting on the weekends. Scouting is acceptable if training areas are open on the Game Line. Check Game Line daily. Spring turkey left-over tags available for the last 3 spring turkey seasons. Purchase Fort McCoy left-over spring turkey tags through your iSportsman account. See below for additional information regarding left-over permit availability. The drawing for the 2019 Fort McCoy spring turkey permits is complete. Permit drawing results are available online through your iSportsman account under the Lottery tab. Spring turkey application is now closed. Deadline to have applications submitted was 20 February, 2019. If drawn for a Fort McCoy spring turkey permit, your permit will only be made available for purchase through your iSportsman account using a debit or credit card starting March 11, 2019. Harvest Authorization: Your Fort McCoy spring turkey permit also serves as your Spring Turkey Harvest Authorization for Fort McCoy. Harvest limit is 1 turkey per permit. Along with the purchase of your Fort McCoy permit, all turkey hunters must possess the appropriate Wisconsin Spring Turkey hunting license (i.e., current Spring Turkey Hunting License, Conservation Patron License or a Senior Citizen Recreation Card), and Wild Turkey Stamp before hunting on Fort McCoy. You will not receive a harvest authorization (carcass tag) with your Wisconsin Spring Turkey license. Fort McCoy is a separate unit and is not part of Zone 1. Wisconsin Spring Turkey Permits for Zone 1 are not valid on Fort McCoy. All persons must reference the current Fort McCoy and Wisconsin Spring Turkey Hunting Regulations for additional license information. Turkey Registration: Turkeys harvested on Fort McCoy no longer need to be registered through the Wisconsin DNR GameReg. All harvests will be registered through iSportsman upon Check-out. When reporting your harvest, iSportsman will ask for any harvest information. Fort McCoy will report harvest results to the DNR at the end of each season. When you register your harvest with iSportsman, your Harvest Confirmation Number will be your iSportsman Account/Permit Number and Registration Date using the format ######-mmddyy (example for a harvest on April 17: 123456-041719). Please record this for your records in case it is requested by DNR officials. No in-person registration stations are available. 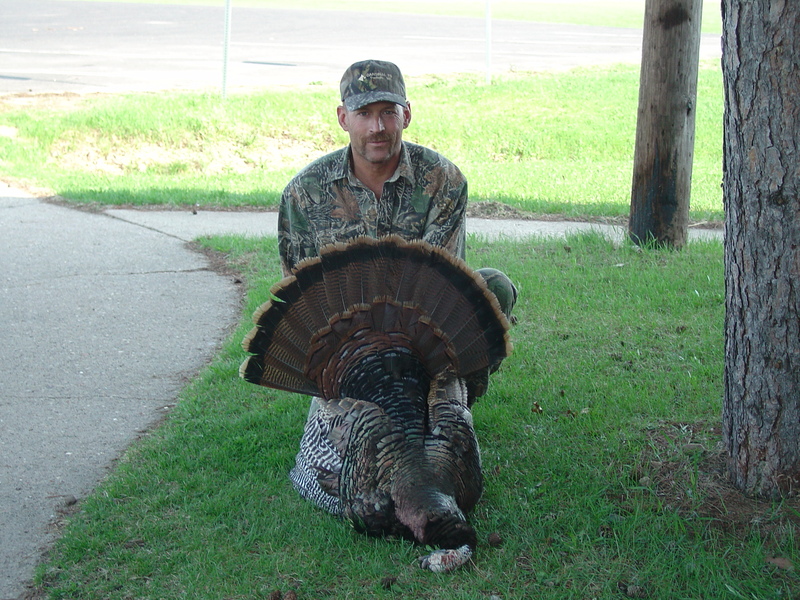 Spring Turkey Seasons: The 2019 Spring Turkey hunting season on Fort McCoy consists of 6 hunting periods. Each season running 5 days in length (Monday – Friday (except period A, which is 3-days (Wednesday - Friday)). This is done to minimize conflict with increased military training on the weekends and to provide a 2-day period open for scouting with no disruption to hunters. There will be a limited number of permits for each season. Season permit quotas are based on training schedules and training area availability. There is no spring turkey hunting on the weekends. Scouting is acceptable if training areas are open on the Game Line. Spring Turkey Left-over Tags: Fort McCoy will have left-over spring turkey tags available for purchase for the last three seasons on a first-come, first-served basis starting 1 April, 2019 at 10:00am. Tags may be purchased through your iSportsman account at a cost of $13.00 with the use of a credit or debit card. Click on Regulations in top menu to review Spring Turkey Hunting Regulations and map. Wild turkey harvest registration will be conducted upon Check-out in the iSportsman. Fort McCoy will provide WDNR with Fort McCoy turkey harvest data. Firearm Registration is required. All spring turkey hunters are required to register their firearm(s) well in advance to their hunting season. Click on Regulations tab in top menu and select Firearm Registration. Minimum age requirement: Fort McCoy requires a minimum age of 10 years to participate in spring turkey hunting. A maximum of 4 applicants per group including any youth. Fort McCoy does not participate in the spring turkey youth hunt April 13-14, 2019. Fort McCoy Activity Information Card: All individuals are required to display an information card on the passenger side of the windshield/dash with the following information: Permit holder's full name (if there is more than one permit holder per vehicle, the names of all permit holders will be noted), activity (e.g., archery, gun-deer, small-game, turkey, scouting, berry picking, bird watching, etc. ), personal cell phone number and two emergency contact phone numbers for each permit holder in the vehicle. You may make your own or download an activity card template from the iSportsman web site. Click here for template. GameLine: Check the Game Line for training area closures daily prior to hunting. You can check the Game Line by calling 866-277-1597, online at www.mccoy.isportsman.net, or at the kiosk at the Hunter Information Point at the intersection of Hwy 21 and South J Street. Check Game Line daily. Reporting Garlic Mustard: Do you want to play a part in managing the habitat where you hunt? The Fort McCoy Natural Resource Branch (NRB) is interested in finding hunters to help identify Garlic Mustard and report the location where it was found. 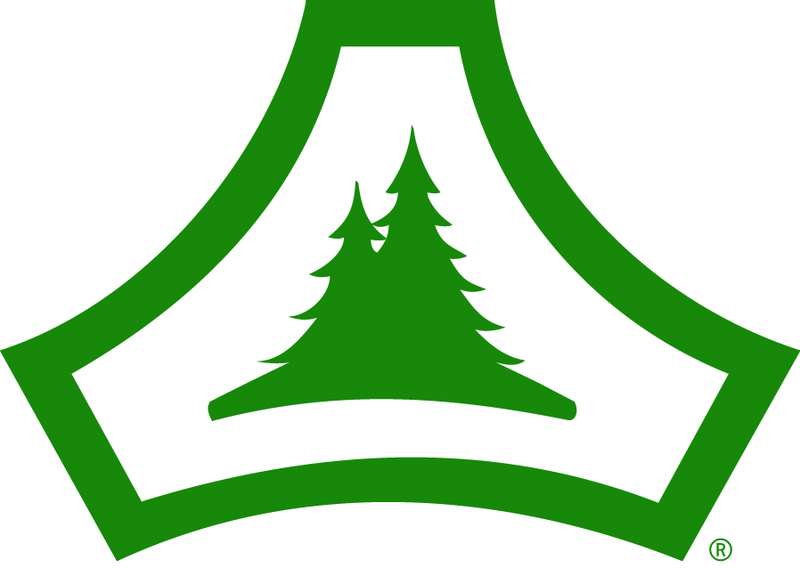 In doing so, you would help the Fort McCoy NRB to better treat and control the spread of this invasive species and improve the habitat in these areas. If you would be interested, please email the Invasive Species Coordinator at james.raiten@colostate.edu or the Permit Sales Office at usarmy.mccoy.imcom-central.mbx.dpw-permit-sales@mail.mil and we can provide you an informational packet that includes; How to identify Garlic Mustard, the known locations of Garlic Mustard on Fort McCoy, as well as, other pertinent information. We appreciate any and all assistance. Reporting Discarded Items: Help to maintain a clean and safe environment for wildlife and humans. If you come across dumped items such as household items, drums, concertina wire, etc., please mark and report the location(s) to Permit Sales so the appropriate authorities can be contacted to remove the items. Fort McCoy Hunting, Fishing and Trapping regulations are also available at the Permit Sales Office, online, and at the Hunter Information Point located south of Highway 21 at the intersection of Quarry Hill Road and Highway 21 and will be open for all hunting seasons.